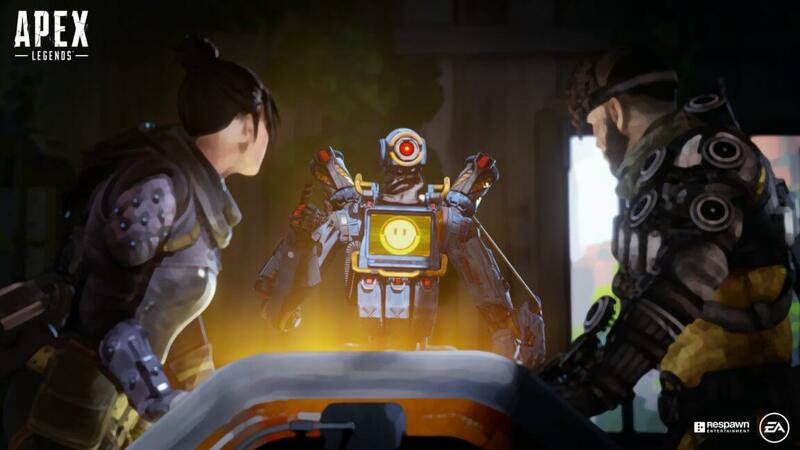 Players leaving your squad too early can be an annoying issue with Apex Legends. The developers are working on a way to prevent this from happening in the future. 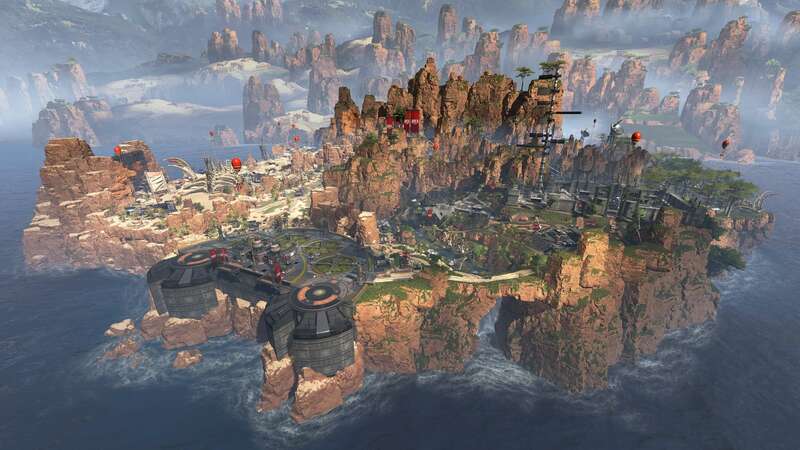 Apex Legends patch 1.1 wasn't exactly a great start for the first content update of the first season. Players initially encountered a bug that reset their account progress altogether, which was understandably shocking. Fortunately, Respawn responded, shut down the serves, and had a fix completed within a few hours of the reported bug. That wasn't the only thing that flew under the radar with the patch, though. A few players also encountered a new feature that wasn't supposed to hit the game just yet: a "leaving early" penalty. 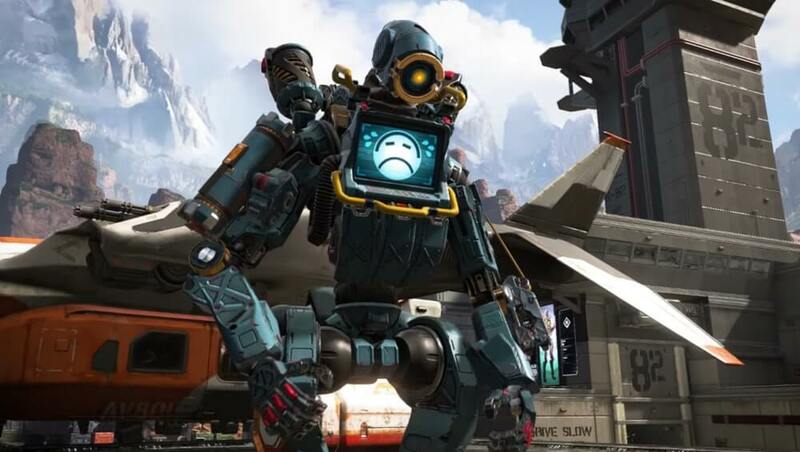 Such a penalty makes sense in Apex Legends, which is a team game by nature. Other games - Overwatch, for example - have used similar structures to discourage players from leaving their teammates high a dry. 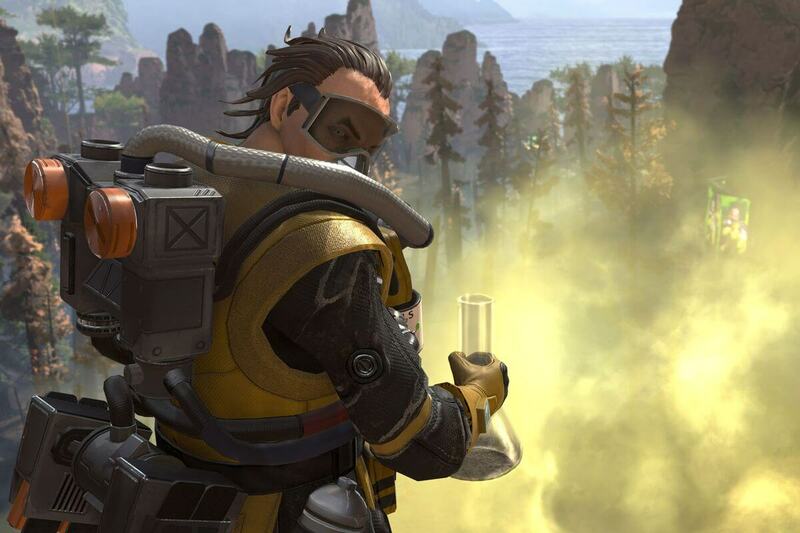 In Apex Legends, it's common for randomly assigned players to leave the game a bit early. Most of the time, this happens when they die and don't want to wait and see if the rest of the team is able to revive them. 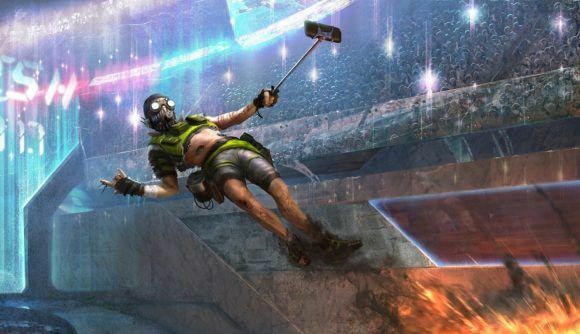 The addition of a penalty in the 1.1 patch was not intended, however, as Respawn Community Manager Jayfresh stated on Reddit. It's clear that Respawn is still working on the system, since there are a lot of variables to consider. There's no problem, for instance, if a player leaves after their respawn timer ticks out. They need to make sure these players aren't receiving a penalty for not wanting to watch their team with no hope of coming back. We'll have to wait and see if Respawn ever implements this feature into the base game. For now, we're going to have to live with some players jumping the gun and finding a new lobby. 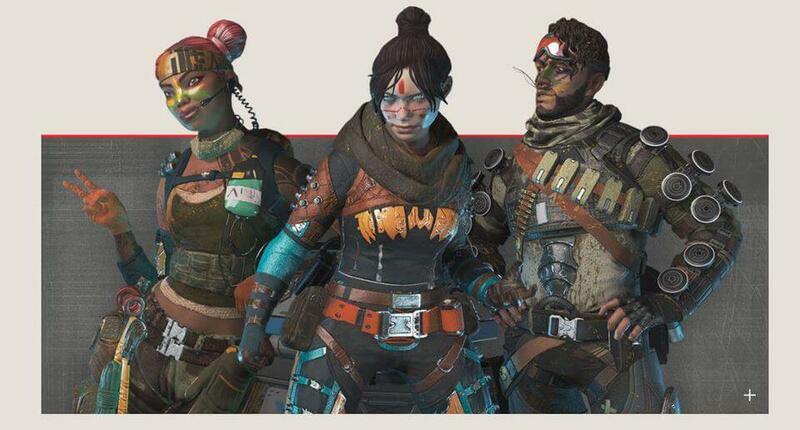 Follow @Apex_Tracker on Twitter for more Apex Legends news.